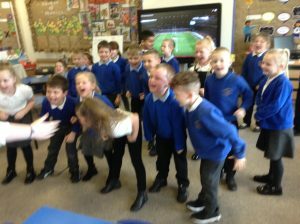 In topic we have been learning all about the continents and today we leaned about Oceania and specifically about New Zealand. 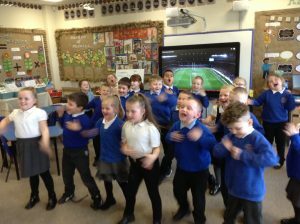 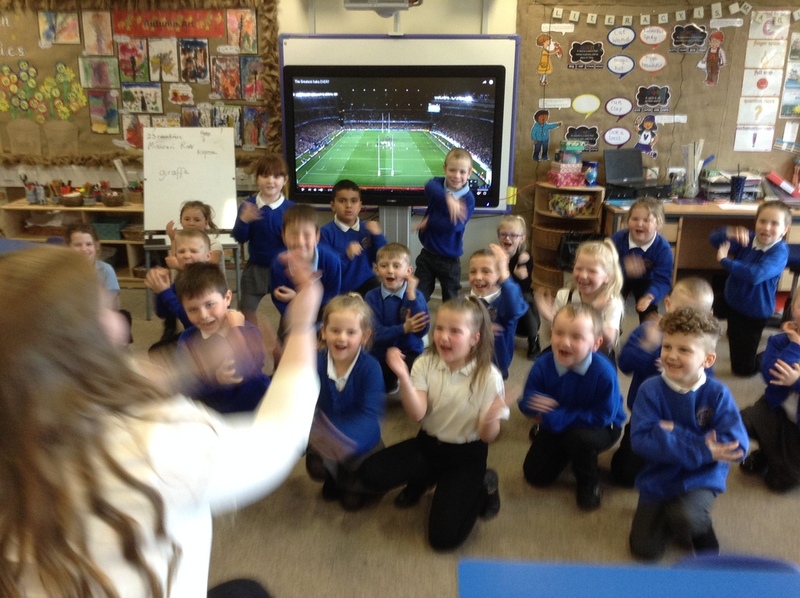 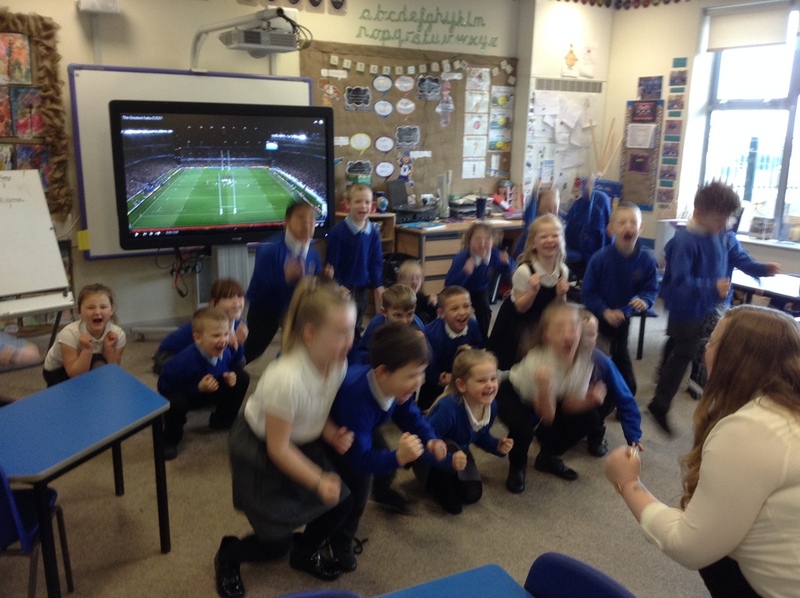 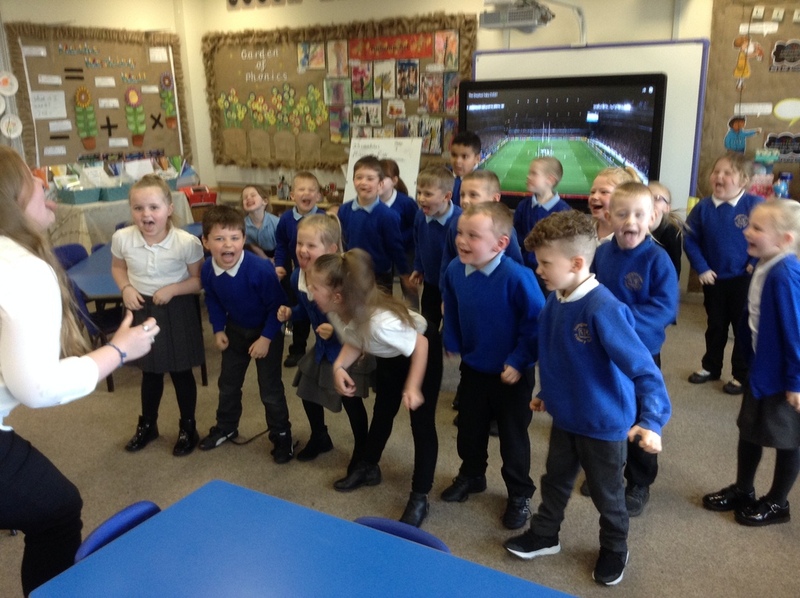 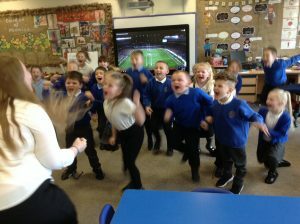 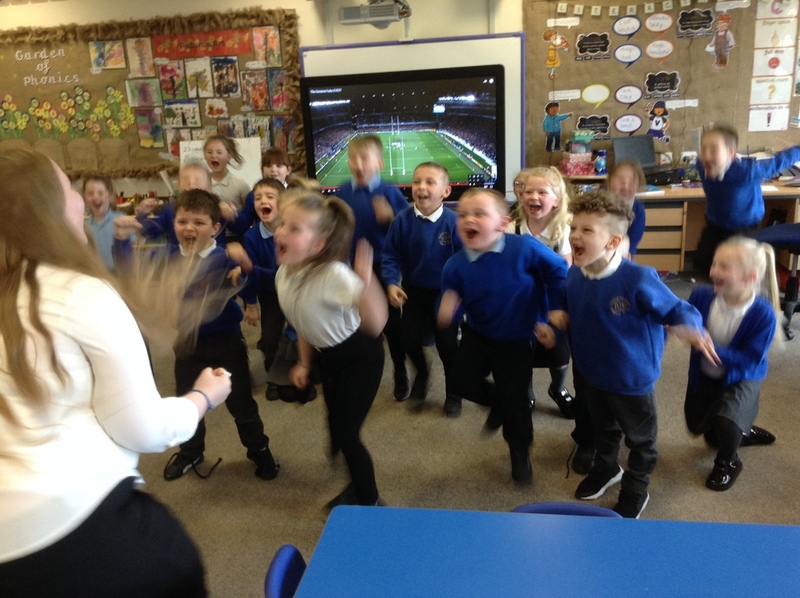 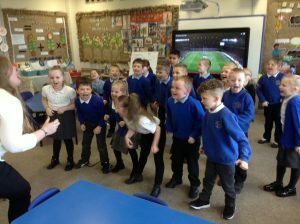 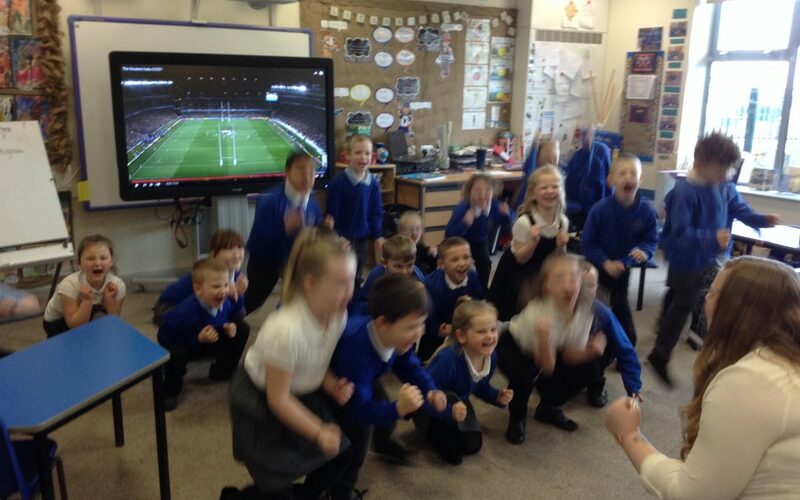 Our favourite thing about New Zealand was the Haka that they dance before a rugby match so we decided to make up our own Haka! It was great fun.